The application period opens March 19, 2018 and closes April 6, 2018. The program is accepting the first 50 mentees to apply and unlimited mentors. 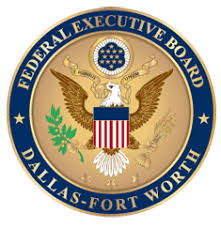 All federal employees in the DFW area are eligible to participate.